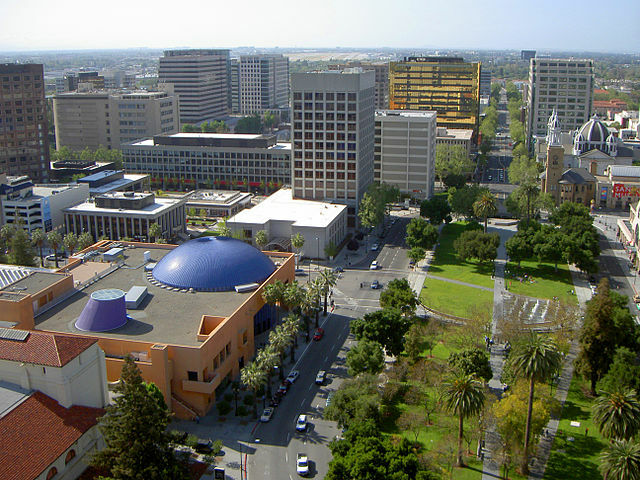 San José has a population of nearly 960,000 and is situated in the heart of Silicon Valley on the central coast of California. According to the city's "Green Vision" website, in 2010, renewable sources made up 17 percent of the city's 5.3 billion kilowatt hour annual electricity consumption. 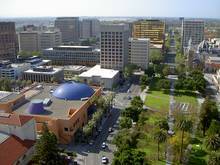 By 2022, San José aims to up the percentage to 100. Achieving the 100% renewable power goal affordably is an ambitious challenge, and San José was the first large city in the U.S. to take it on. 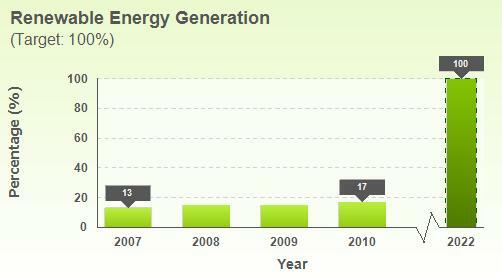 When Mayor Chuck Reed first announced the goal in 2007, only 13% of the city's power mix came from renewables. To get to 100%, this renowned center of innovation wants to channel the full force of its pioneering spirit and talent. 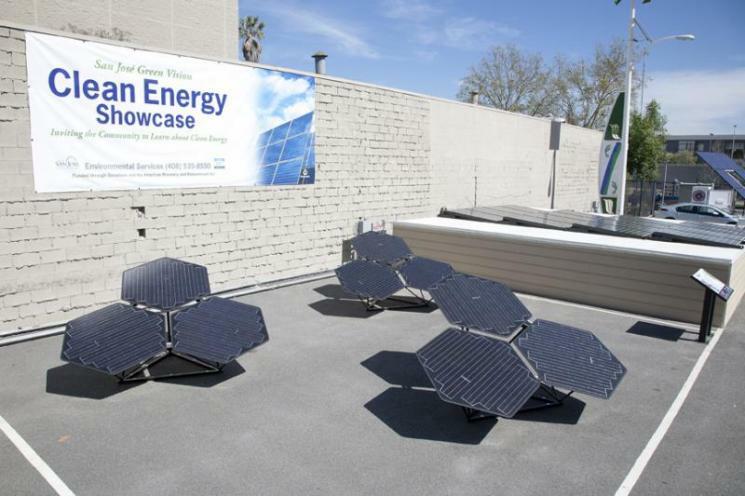 First of all, the city aims to supply 10 percent of the 3 gigawatts of solar power aimed for in the California Solar Initiative, a state rebate program begun in 2008 by Governor Arnold Schwarzenegger's administration, also known as "the million solar roof program." Helping to show they mean it, the city is one of the few in the U.S. to have eliminated a building permit requirement for residential rooftop solar, breaking down a big barrier to solar PV uptake. San José also plans to install solar on its municipal facilities, support technology innovation, and help create bulk power purchasing arrangements. Additionally, the city aims to support power purchase agreements that allow businesses and residents to sell solar power they generate to utilities. Aside from solar, San José intends to incubate other renewable power sources, such as wind, water, geothermal, hydrogen, biomass, electrochemical and fuel cell technologies. The 100% renewable electricity plan is part of a 10 point "green vision," which also includes 50% energy use reduction, 100,000 new trees, 100% wastewater recycling, zero emissions streetlights, 25,000 new clean tech jobs, and 100% of public vehicles running on alternative fuels.